Superstar Mahesh Babu continues to set the box office on fire 19 days after release. 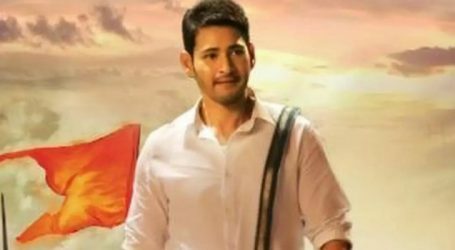 Mahesh’s CM act in ‘Bharath Ane Nenu’ clocks Rs 230 crore worldwide. ‘Bharat Ane Nenu’ opened to huge positive buzz and packed houses all over. 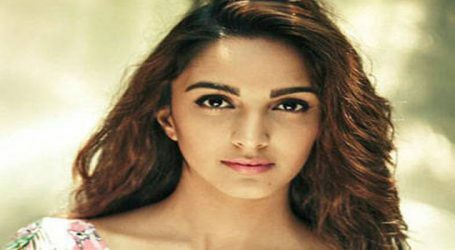 The movie had an exceptional first week and it grossed Rs 161 crore in week one. Showing no signs of slowing down, ‘Bharat Ane Nenu’ is even having its dream run in second week all over. The film even took the advantage of Mayday and it raked massive revenues on the holiday. ‘Bharat Ane Nenu’ collected Rs 230 crore in just 19 days of its run and is still counting all over. The film had a super strong second weekend and has been minting decent revenues on weekdays. Mahesh Babu fans are celebrating the release of the film across the globe and numbers are a testimony. Mahesh has delivered a stellar performance as a CM in the film that has been drawing the audience to the theatres. ‘Bharat Ane Nenu’ which also had a wide release in Karnataka is performing well and the Bengaluru figures have been exceptional. The film has crossed Rs 200 crore mark in two weeks itself and has end up as a second biggest hit in Telugu cinema. DVV Entertainments produced the film while Devi Sri Prasad composed the tunes. 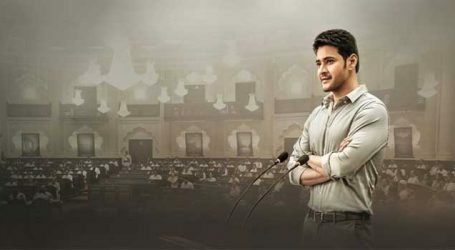 The political drama features Mahesh Babu playing the Chief Minister of Andhra Pradesh. ‘Bharat Ane Nenu’ showcases the journey of a young graduate taking on the state to fight for the rights of his people. The film has released on the big screen today with a roaring response from Mahesh Babu fans.